BGS 7 - Queen Viola | Black Girl Squee! 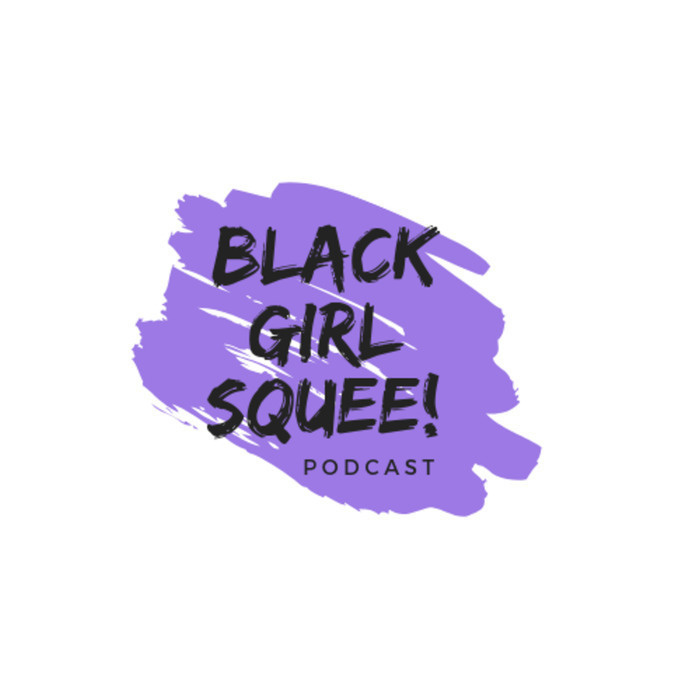 In episode 7 of BGS, Inda Lauryn ( @indascorner) and Didi ( @dustdaughter ), celebrate the return of of Black Woman-led TV shows, Empire and HTGAWM. 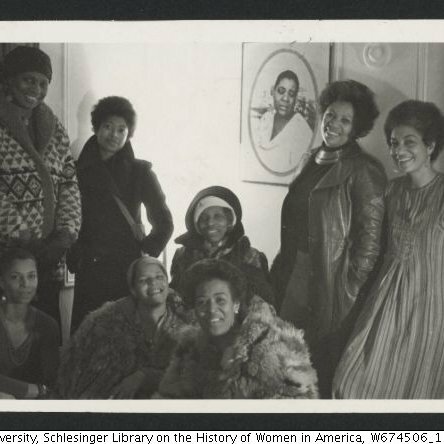 They also review Constance Burris' Black Beauty before launching into their main topic, Black Girl Magic at the 2015 Emmy Awards. Someone irrelevant catches the fade for daring to come for Queen Viola. Then they give the people what they want and discuss another specimen of British pulchritude in Dis Week in Dat Print. Protect Your Ears - Inda screams at 24:49. Inda's Mixcloud is here. You can reach BGS on Twitter @blackgirlsquee, via email at blackgirlsquee at gmail dot com on iTunes and on our new tumblr, http://blackgirlsquee.tumblr.com.